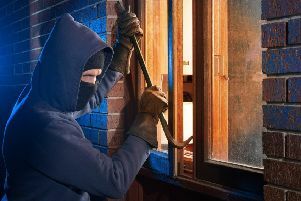 Thames Valley Police has issued burglary crime prevention advice helping residents to protect their homes against thieves as the nights get longer this winter – with residential burglaries on the rise. 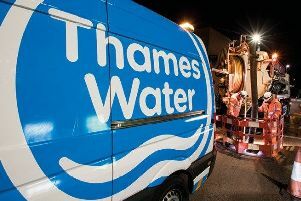 Thames Water submitted its £11.7bn five-year business plan with a record spend on infrastructure to industry watchdogs Ofwat today (Monday, September 3). 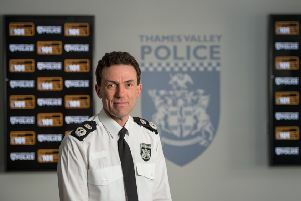 Motorists stopped by the police in Thames Valley will be asked to read a number plate from 20m and those who fail will have their licences revoked in a month-long campaign. 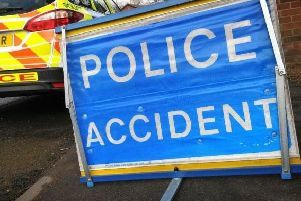 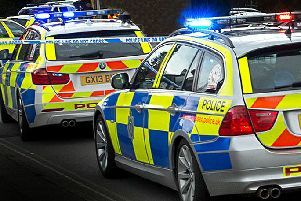 A pioneering operation targeting uninsured vehicles was heralded by the police as 80 per cent of those vehicles have now been insured. 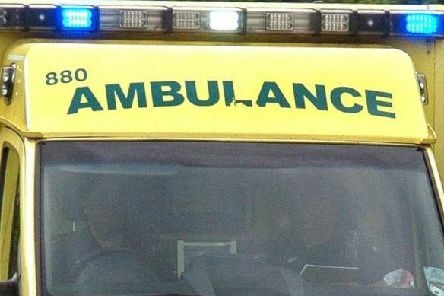 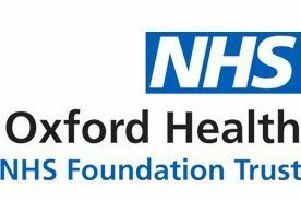 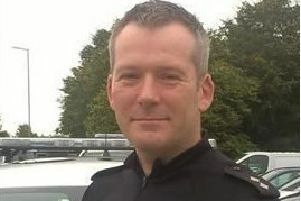 Thames Valley Police chief constable Francis Habgood urged people to consider whether they really need to phone 999 at Halloween as it is a busy time of year for emergency services.